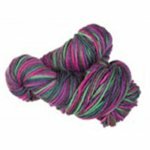 We are a socially conscious wholesale knitting yarn and knitting wool suppliers endeavouring to provide fair trade products. We are so pleased that one of the companies that we support, Manos Del Uruguay, is now the only yarn and knitting wool producer in the world to be officially recognised by the World Fair Trade Organisation. 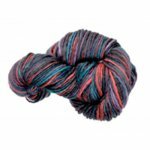 The sale of every hank of this yarn benefits the person who made it and the communities that they live in.